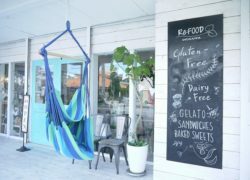 Situated near Araha Beach, Re:FOOD is a dedicated gluten free shop and café, recommended for people looking for healthy food. 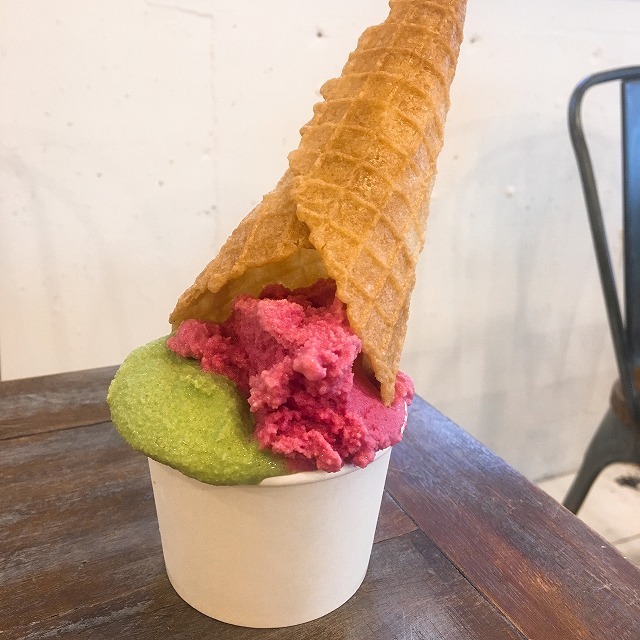 Their house gelato menu includes 20 flavors, among them coconut milk and soy milk-based vegan, with no use of wheat, dairy products or eggs (from ¥450 / eat-in only). Gluten-free cones can also be ordered for an additional ¥50. Various sandwiches featuring ham or tuna as well as vegan are available. 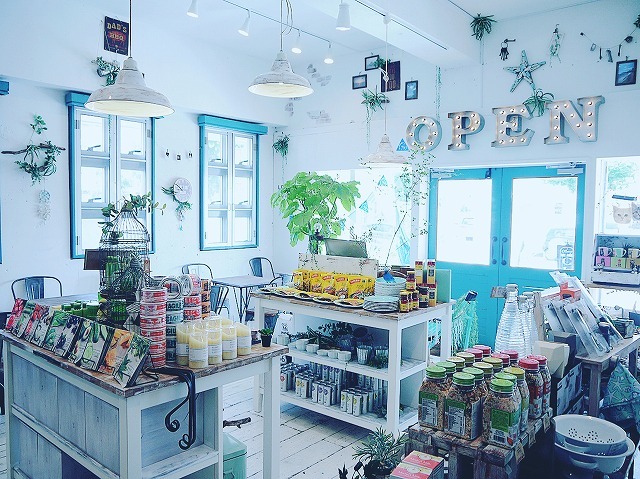 This place carries a great selection of gluten-free products such as ramen, udon, noodles for frying and frozen bread as well as organic items and kitchen goods. 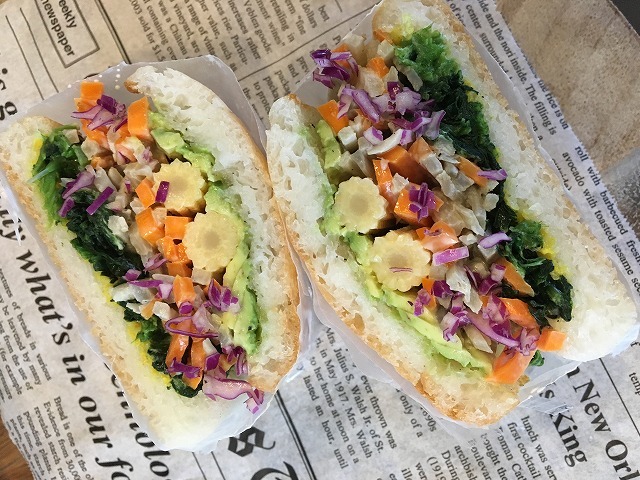 Sandwiches can be taken out or eaten in. An English-speaking staff is ready to serve you.